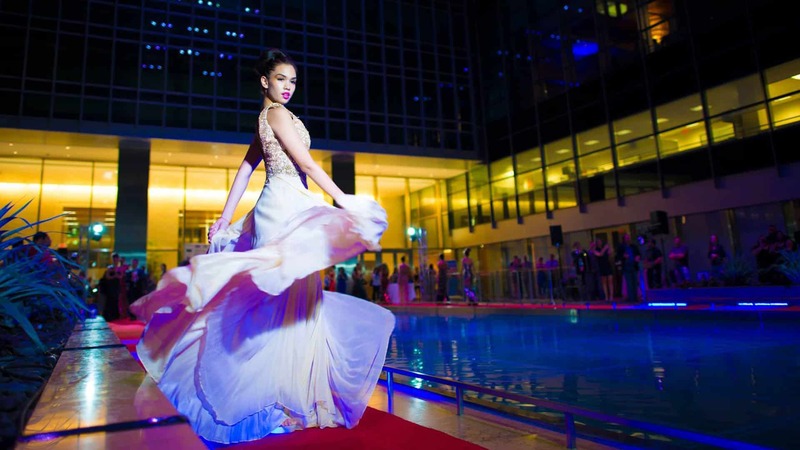 105 Miami was at Fashion Night on Brickell, a yearly fashion show held in the Magic City to raise funds for local non-profit organizations. 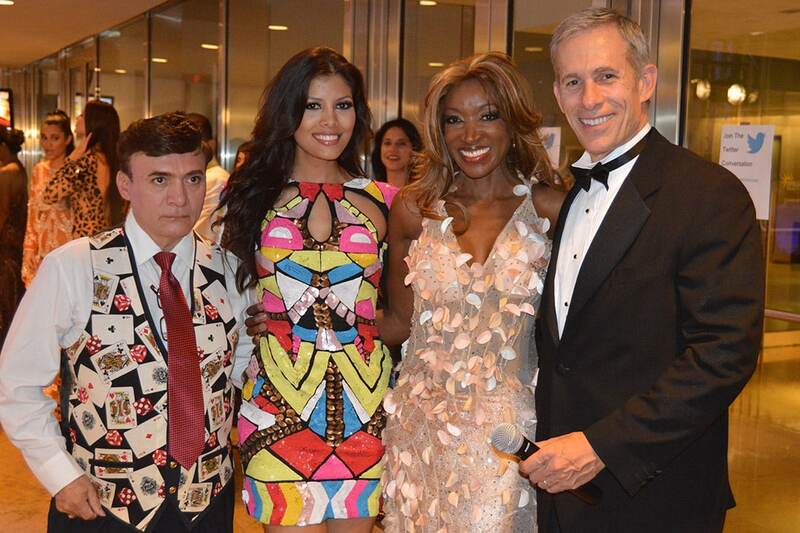 Publicado por: BOLIVIAWebTV Entrevista con Oscar Romero, presentador de televisión, asesor de imágen y estilista en Fashion Night on Brickell en Miami. 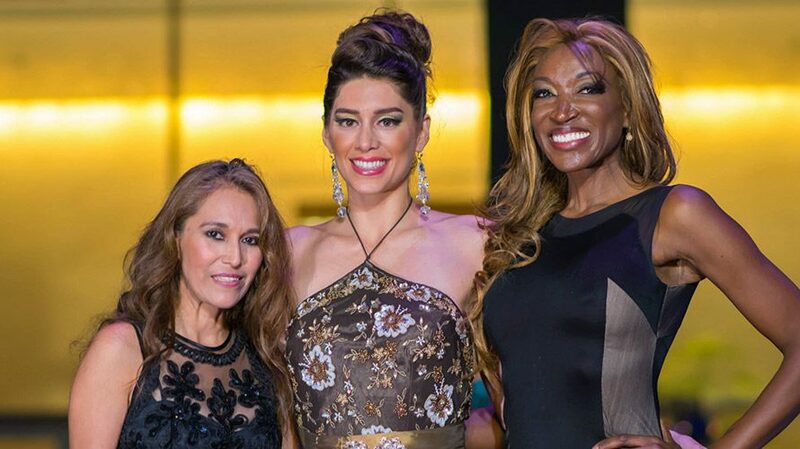 Indira Morales nos trae la historia de Abogados latinos impulsan Fashion Night on Brickell. A través del desfile de modas recolectan fondos para personas de bajos recursos que necesitan ayuda legal. 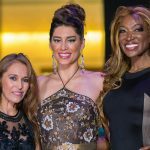 At the recent Fashion Night on Brickell it was not just about beautiful models wearing the latest designer looks and strutting style on the runway.